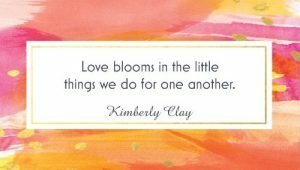 Kimberly’s Notables Daily Inspirational Cards is a set of 31 beautiful, colorful cards containing positive and thought-provoking messages that can be enjoyed every day of the month or whenever. The cards make great gifts for Christmas and holidays, birthdays, work anniversaries, as party or wedding favors or “just because”. A boxed set can also be used individually, inserting a card with a note, message or letter as inspiration or encouragement to a friend or loved one. 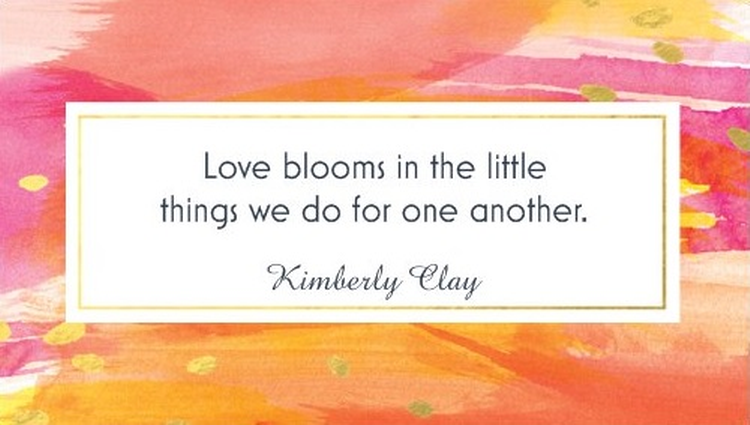 Each message is written from the heart by Kimberly Clay. Each card is the size of a standard business card and the set comes in a convenient box for display.